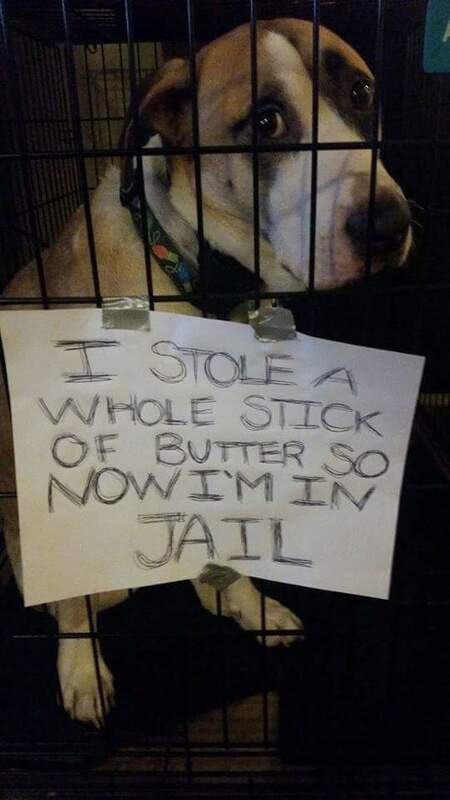 I stole a whole stick of butter so now I’m in jail. If there is butter, Beethoven will find it. Posted May 11th, 2018 .